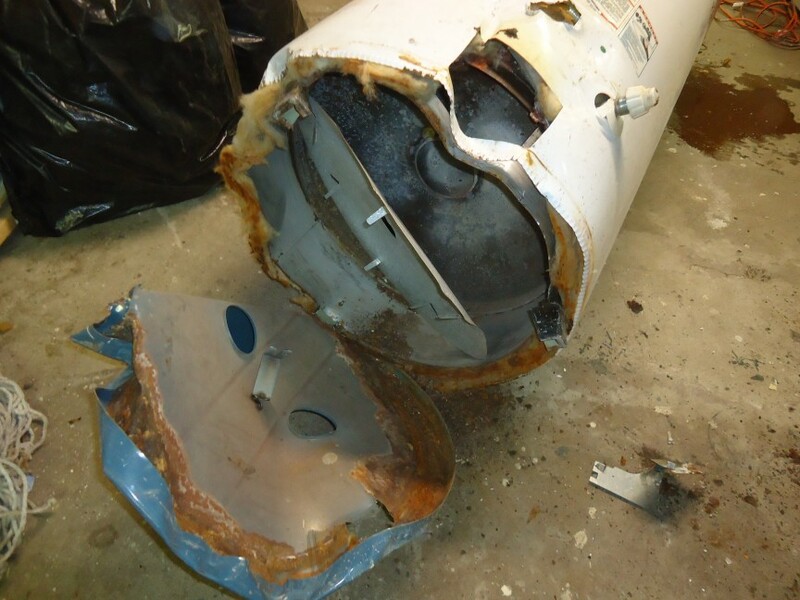 Do you know the early signs of water heater failure? Learn to visual and audio signs of this problem before your business loses hot water completely! Signs include dripping water from leaking or broken pipes, burn marks cause by improper ventilation, corrosion or rust on the pipes, and noises like a popping or loud motor. 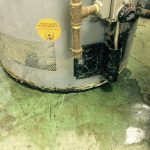 Each different sign is an indicator of a different problem your water could be experiencing, and if you ignore any of these signs of water heater failure, you are risking worse damage to your equipment. Or – in the worst case scenario, your water heater could explode. So what do you do if you experience any of these signs? Call a trained water heater technician immediately. If you have a Reliable Water Services contract, any service call is 100% covered and a trained technician will be on the way to your business within the hour. Call now and save yourself the emergency later!